TATU: a little thatched hut, often made of bamboo. TARRA-WARRA: a polite way of expressing omitted bad words, a verbal asterisk. TAMBRAN SWITCH: n. a flail made from the wiry branches of the Tamarind tree, braided and oiled. Effective and much feared in the hands of Babylon. 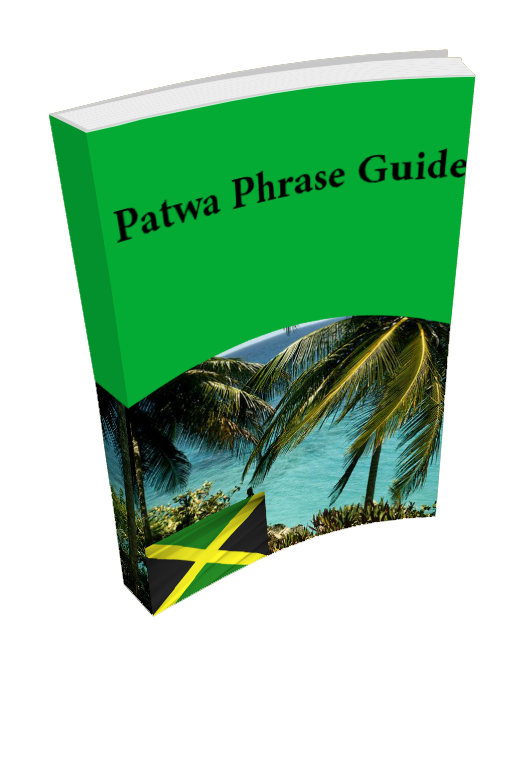 Get Your Free Patwa Phrase Guide! 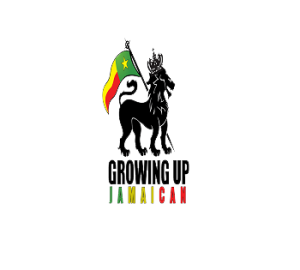 Learn Even More Jamaican Patwa with our Free Phrase Guide.